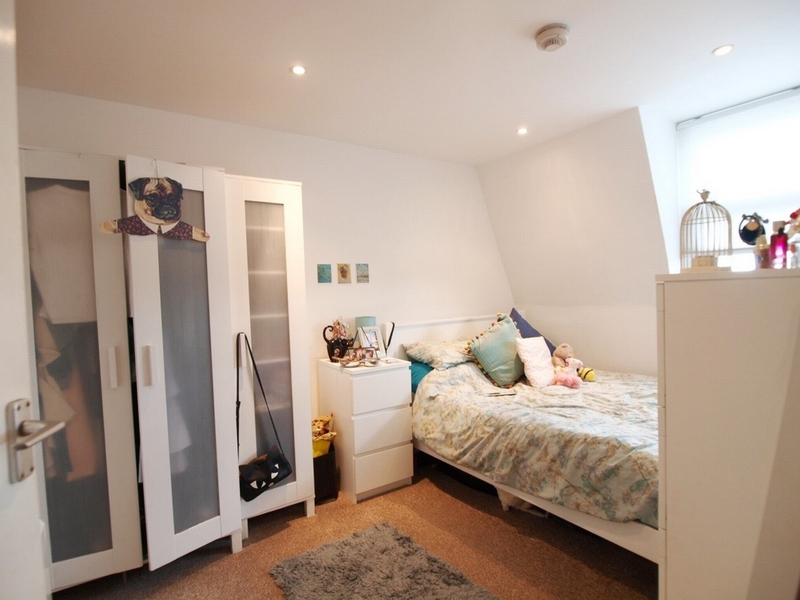 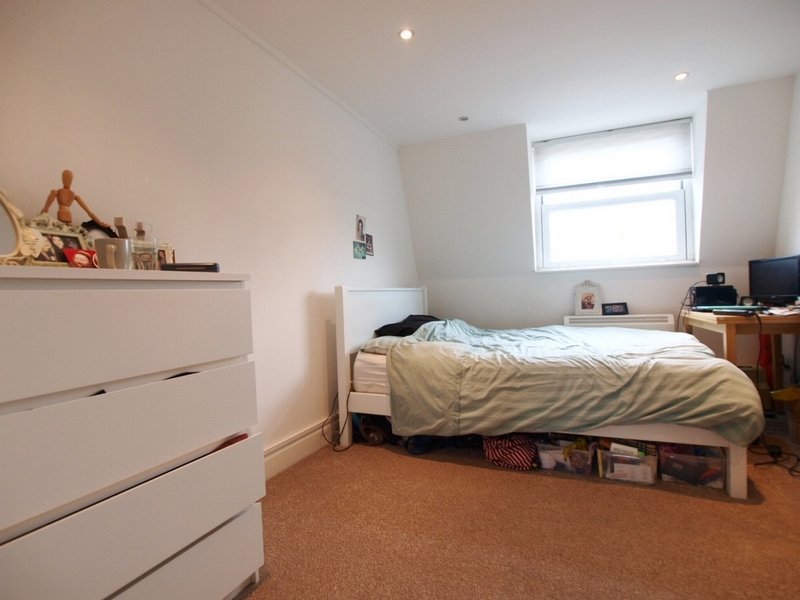 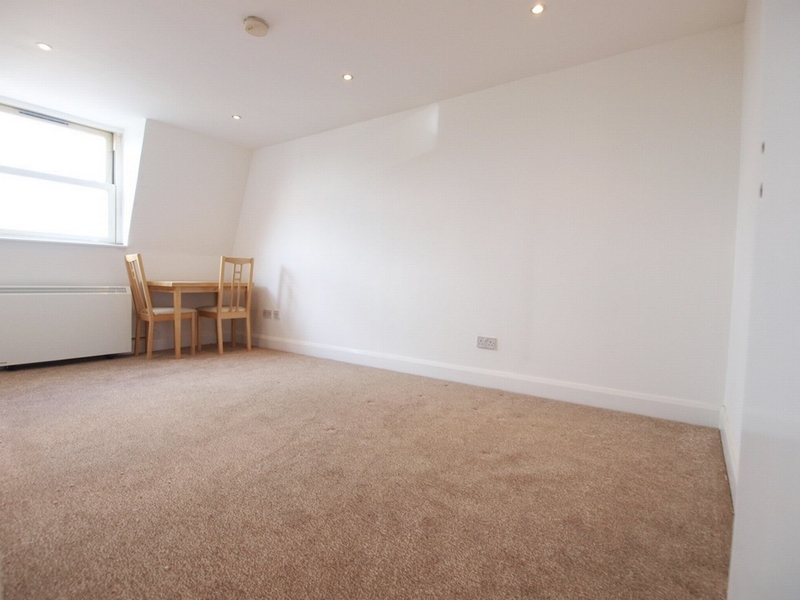 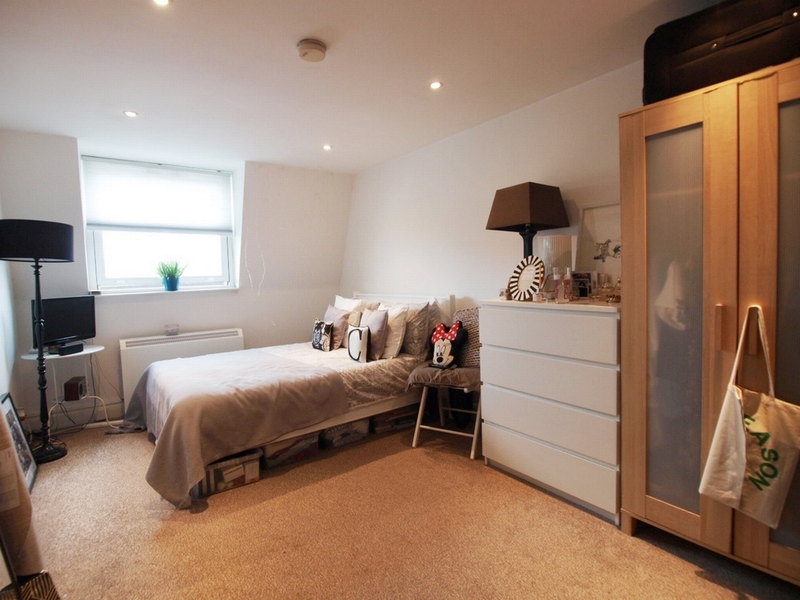 A large 2/3 double bedroom flat set on the top floor of this period building. 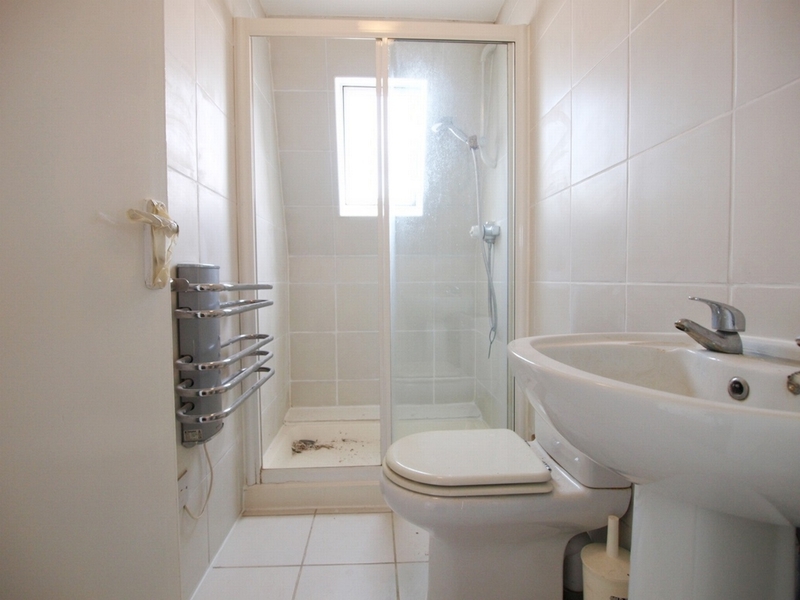 The property offers 2 good sized double bedrooms, large lounge which can be a 3rd bedroom and a separate kitchen and a fully tile shower room. 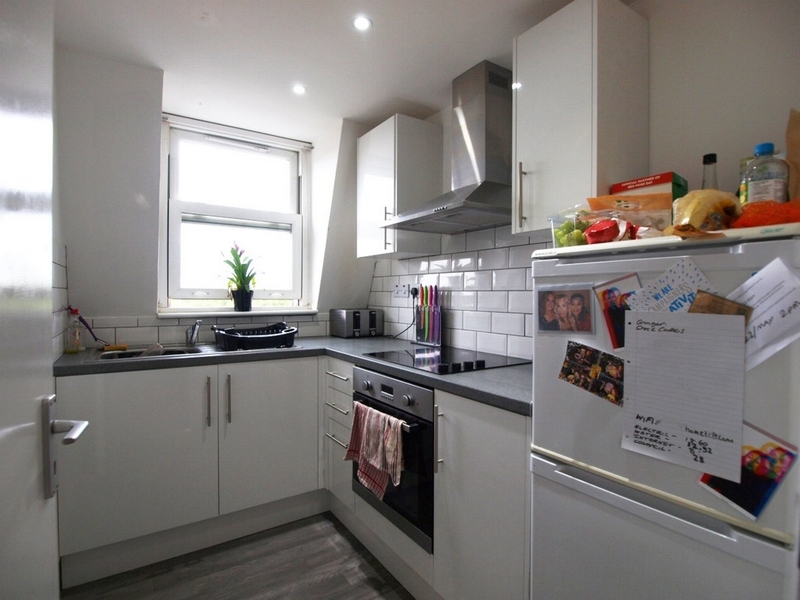 The location of this apartment offers easy access to both Finsbury Park tube and bus station which also has the over ground offering easy access to the West End and the City of London. 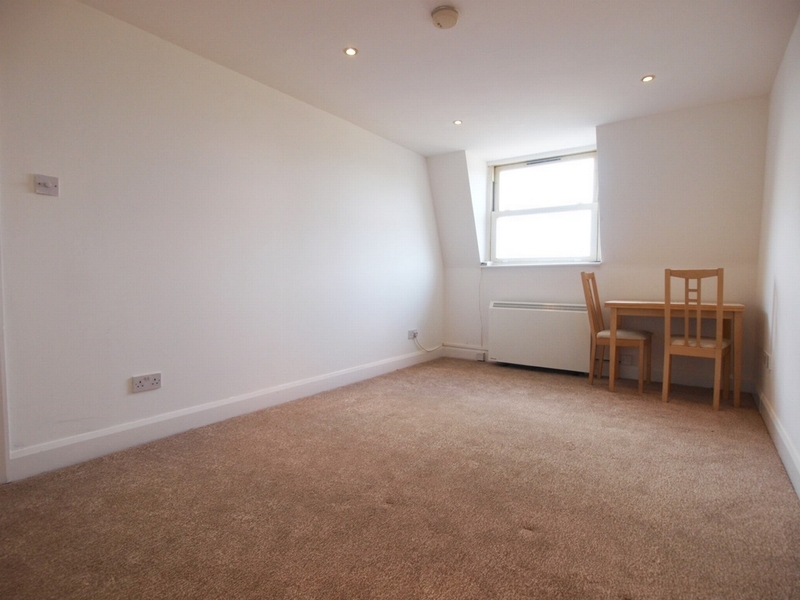 Along with access to Archway tube station with the Northern Line being accessible.